If you’re reading this, you’ve already taken the first step! 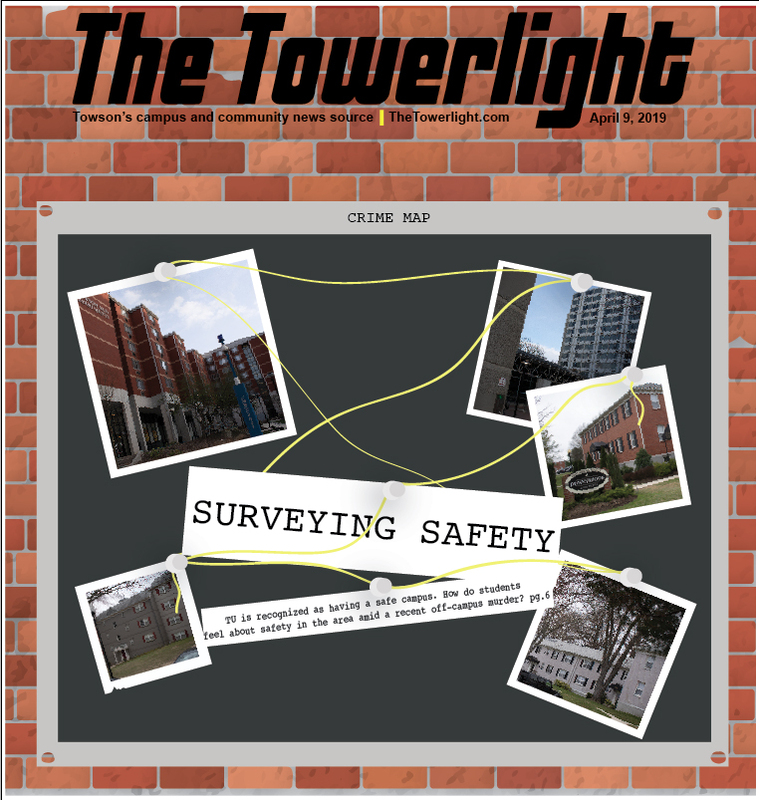 The Towerlight is an independent, student-run organization based out of Towson University. We receive advertising dollars from the University, but no direct monetary support. We’re independent and we’re all students with full schedules. You’ll probably see us in one of your classes or, at the very least, in the Liberal Arts building. We’re also always glad to have new people come in and get involved! We’re a newspaper, but we’re increasingly focusing on digital production. If you like writing, shooting and editing photos or videos, audio mixing, graphic design or social media management, we’ve got stuff you can help out with. Our current production schedule has us assembling print editions on Mondays and having them distributed on campus on Tuesdays. 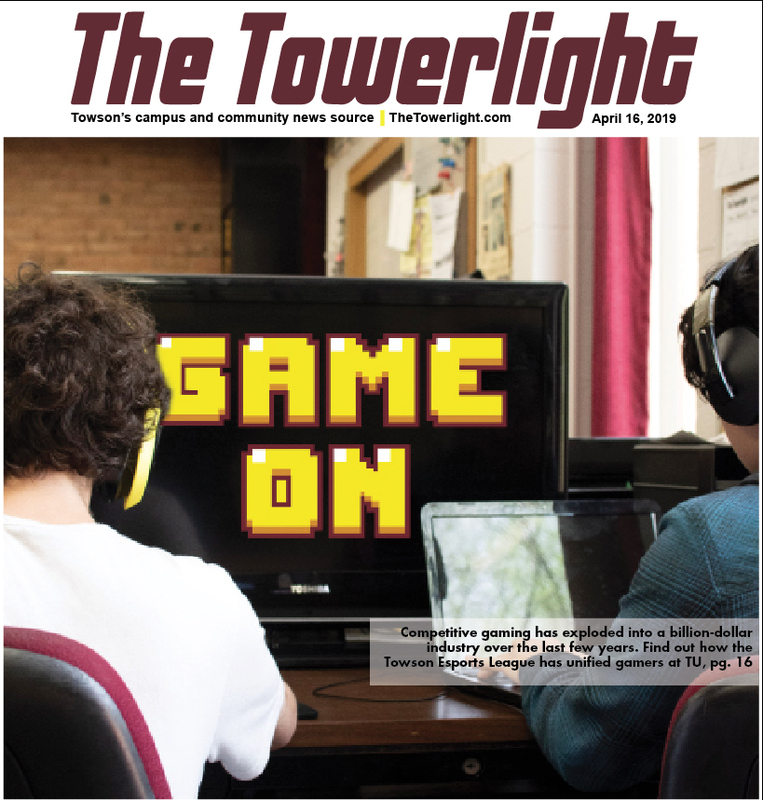 We’ve got an online, daily newsletter called Towerlight Today that you can sign up for online. If you’re a part of a student group or any sort of organization, we’d love to write about what you’re doing and what your group is involved with. 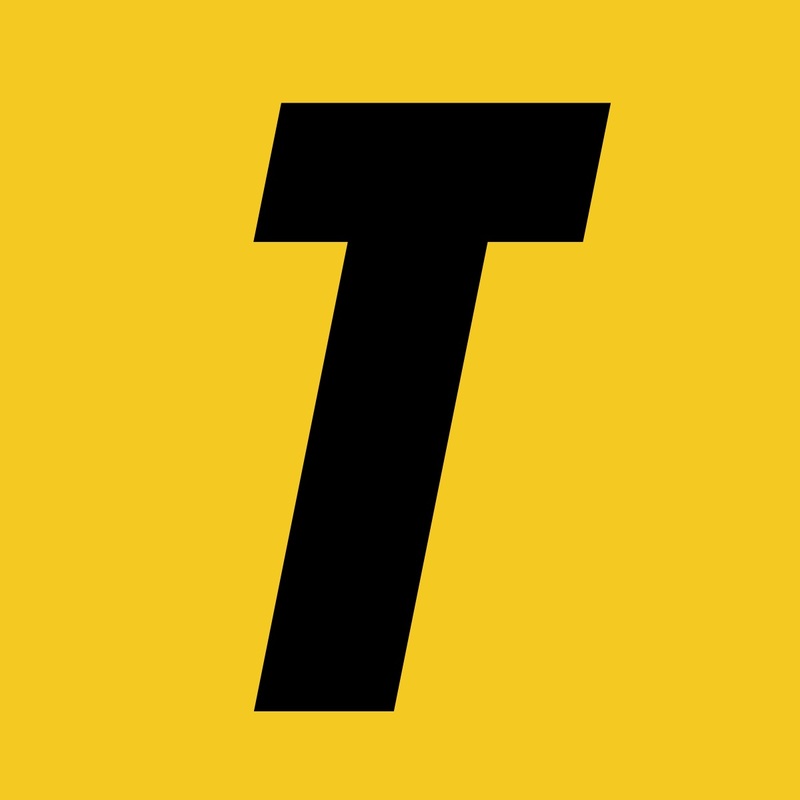 Feel free to stop by or shoot us an email any time–we can make sure you talk to the appropriate editor so that we can get a reporter on the story. If you’re interested in getting involved, shoot an email to editor@thetowerlight.com, and we’ll add you to our email list. We’ll be having interest meetings and open houses in the near future, you can look for announcements on social media. 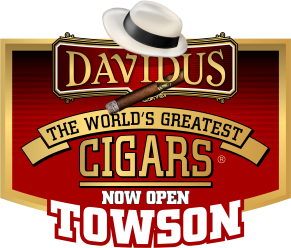 Welcome to Towson—we can’t wait to meet you! Being a full-time student with a part-time job is one of the hardest but most character-building things I’ve done at Towson. It’s way too easy to get caught up in cashing weekly paychecks than it is to study for a class you hate. Set standards for yourself to make sure you don’t fall behind. Whether you’re working just to make some spending cash or you’re putting yourself through school, remember that doing well in your classes is the reason you’re here. Choose a job with flexible hours and managers that understand your priorities. Be honest about your own ability to achieve the grades you want while you work. Many students work anywhere from 10 to 15 hours per week, or work exclusively on weekends (depending on how nice your managers are). Employers that hire college students know that we have a lot on our plates, and if you’re lucky, they won’t give you a hard time when you request a day off to study for an exam. Organize your weekly and monthly schedules. Having a visual representation of your work and class schedules makes your hectic weeks feel way less overwhelming. Figure out which system works best for you. A wall calendar can works well for some people, but others do well with apps like Google Calendar. Seeing how much time you have to study or hang out with friends will help you plan your days accordingly. Time management is key. Take some time to center yourself. Every week, plan to have a few moments alone to just relax. It might sound overly simple, but taking a few minutes to do some deep breathing exercises does wonders for your mental health. We won’t lie. Choosing a major is hard if there’s nothing that strikes your immediate interest. That said, it’s a good idea to start by dipping your toes in the water of fields that interest you. Freshman year is all about taking general, introductory courses (Which are pretty straightforward with minimal work). So, why not take some time to explore your interests? Intro courses are a great way to get a feel for what certain majors entail without actually having to invest too much time. Step two is to get in touch with your advisor. It’s their job to help you figure out what you want to do with the rest of your life. Seriously though, advisors can super helpful toward navigating and identifying prerequisites. 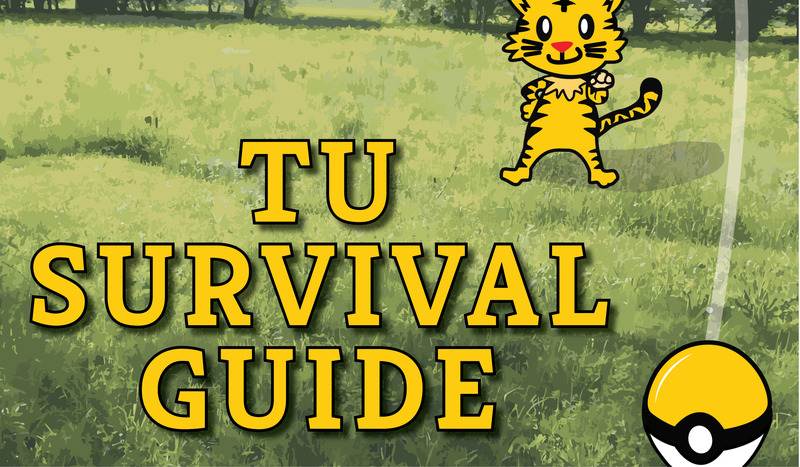 If you’re not sure who your advisor is, check Peoplesoft’s Student Center, which you can log into with your Towson ID, and approach them via email. Odds are, they’ll be happy to help. And what if you don’t like your major? No sweat. You can easily change your major by filling out a Change of Major Request Form Online. Just make sure you talk to your advisor first. You have until the end of your sophomore year to officially declare a major, plenty of time to decide. The Towson University Writing Center (410-704-3426) is up on the top floor of the College of Liberal Arts Building, all the way back in the corner, and it’s a great place to go if you need help writing a paper. The Writing Center works with not only undergraduate students, but graduate students, faculty and staff — at any point in the writing process, be it brainstorming, polishing a final draft, or any point in between. If you’re not feeling your semester schedule, the add/drop period might be your chance to make some changes. 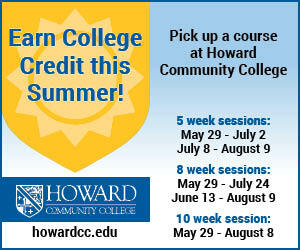 Students have from Aug. 29 to Sep. 7 to adjust their schedule by adding and/or dropping courses. As a freshman, you might want to meet with your advisor before you make any changes. 1. Go to PeopleSoft. It’s listed under “Top Links” on myTU. 2. Sign in and click on the “Self Service” tab. 4. You should see a list of your classes with tabs that say “add,” “drop,” “swap,” etc. at the top. 5. There are a number of ways to go about switching classes. I’ll explain how to swap, since it’s easiest. 6. When you click on the “swap” tab, you’ll see a drop-down menu of the classes you’re currently enrolled in. Select which one you want to replace. 7. If you want to search for a specific class, select “class search” from the “Search for Class” drop-down menu. Selecting “My Requirements” from the drop-down menu will give you a list of unsatisfied courses you need for your major. 8. Clicking on a class will lead you to the course details, and class sections and their status (open, closed, or wait list) will be listed at the bottom. Click “select” in order to swap. 9. If you’d rather use the “search for class” option, have a tab open that lists TU’s core classes and the classes required for your major. This will make it easier to find the courses you need to graduate. Say, for example, that you’re taking a class for your Core requirements but it’s not a class that you’re crazy about. Maybe it’s at a bad time for your schedule. Maybe the amount of work is just a little bit too much and you can’t commit all your time to it. Students can opt for a “pass” grading option. If you go to the Registrar’s Office (Enrollment Services building, in West Village), before the last day to withdraw from class, you can fill out a form and make grading a bit less scary. With the “pass” option, any grade above a C or higher will appear as “PS” or “pass” on your transcript. An A looks the same as a C. If you’re unsure, chat with an academic advisor–especially if you’re considering some sort of graduate or doctorate study. The only catch–you can’t use the pass option for classes that are required for your major. So you’re new to college. You’ve made it through syllabus week and have settled in a little. But, now, things are starting to pick up. Maybe you’ve had a quiz or two. Midterms are looming. How do you study–and, especially, how do you study if you had a relatively easy time in high school? For a lot of people, studying is about finding a place to be able to focus. It can be hard in a dorm, if your roommate’s schedule doesn’t match up. 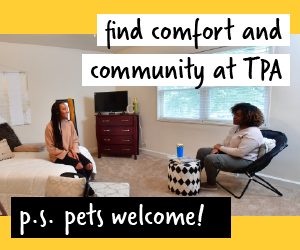 And, even though they’re supposed to be “quiet lounges” in the residence halls, they’re not always quiet, so you might have to find some alternatives. There are plenty of alternatives all over campus. 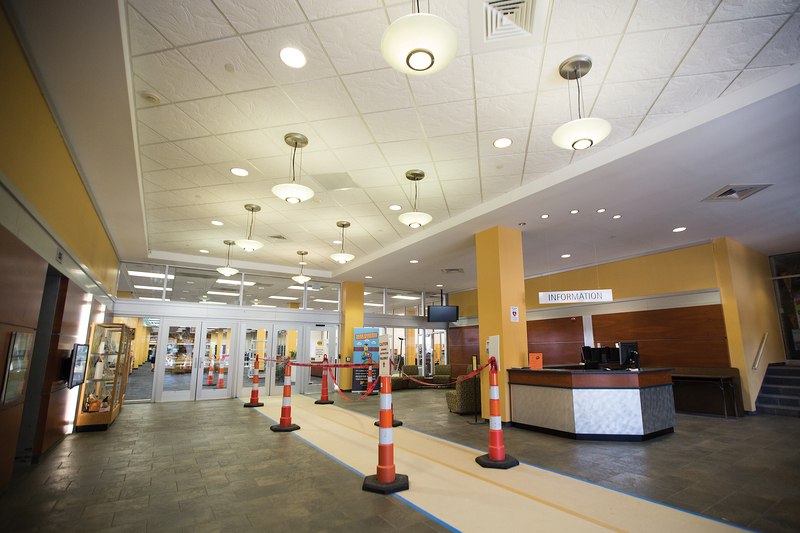 Some popular alternatives you can try checking out include the third floor of the West Village Commons, Freedom Square or any of the relatively secluded spots in Cook Library. 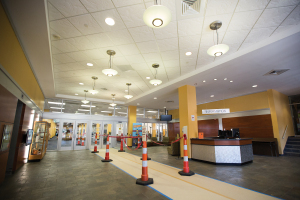 If you’ve tried changing spaces and still need some help, you can try the Academic Achievement Center (410-704-2291) on the fifth floor of Cook Library. The AAC offers tutoring sessions, study groups, academic coaching and other services. Part of time management in college is being able to figure out how to get to class on time, and it may take a bit of practice to develop a routine that works. Before classes officially begin, take a walk around campus to see exactly where your classes are, that way you won’t get lost and you can get there faster. Time how long it takes to get there from where you’re living. At night, set multiple alarms on your phone. It’s also a good idea to set up an actual alarm clock across the room. Figure out how long it’ll take to get ready in the morning and how long it’ll take to walk to class. It’s always better to be early to class than to walk in late. Throughout the semester, you’ll also figure out a lot of different shortcuts on campus. For example, going through the Glen Woods gets you to the 7800 York Rd. building a few minutes faster than going through the center of campus. As a final tip, don’t skip class. It may be tempting to sleep through that 8 a.m. lecture, but you’ll only create additional work for yourself in the end when you have to catch up. You’ll also waste your unexcused absences, and you might end up needing them later. Plus, it’s a waste of money, and your professor will notice. So, set your alarms, leave early and get to class on time. You’ll thank yourself later. As you might have already learned, college textbooks are expensive – really, really expensive. The most straightforward means of acquiring said books (which must surely be made of gold or something) is to go through the University Store. Buying from the UStore means books can be purchased to own or for rent, used or new. So, generally, books are most expensive if they’re bought new and to own. Alternatively, the cheapest are typically used rentals. If you rent your books, you can still write and highlight in them before returning them to the UStore at the end of the designated semester, though you are encouraged to not go overboard or damage the material in any way. 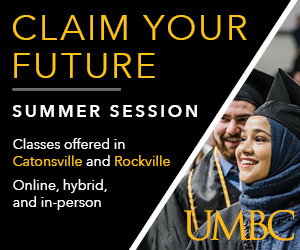 The UStore also offers an online system for figuring out which books you need for which classes. This resource, as well as price-checking and comparison services, can be found through the store’s website. If you decide to buy/own your books, know that the UStore also buys back undamaged textbooks at the end of each semester. If you don’t want to go through the UStore, consider using our local Bookholders, which offers similar plans. Amazon may also be a cheaper or more convenient options.